Welcome to Jaspy's Hockeyland! This is Jaspy's Hobbyland's dedicated hockey case break channel. 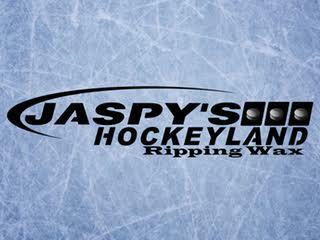 Jaspy's Hockeyland Streams LIVE daily from its retail location in Redondo Beach California. Rule: NO majority ownership on the card. 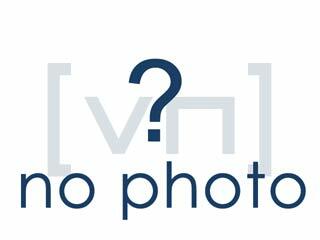 If you have a team on the card, you have a chance!